I have been working on nothing but huge projects lately and have a few WIPs on the go so I was itching for a finish. I needed something small, something that didn't require ordering fabrics and something simple. 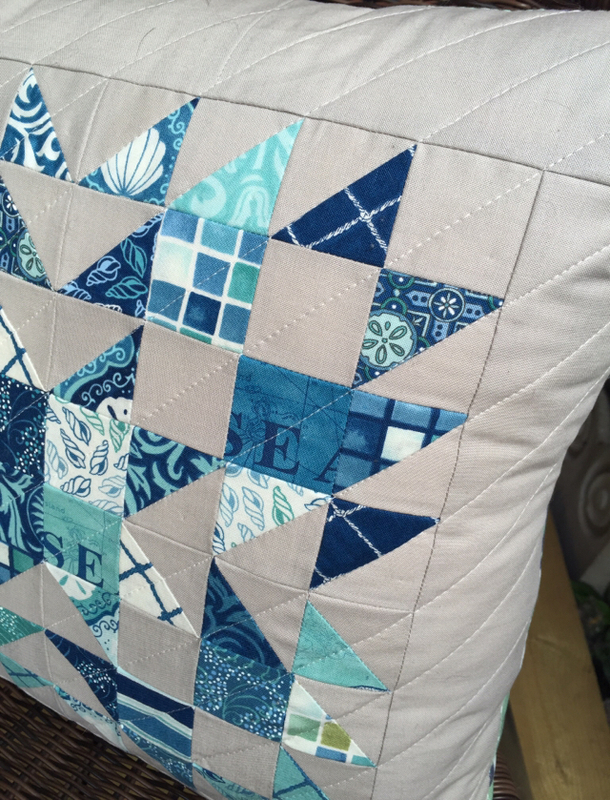 When I saw that Michelle and Sherri were launching a new series of QAL with mini quilts, I thought it would fit the bill perfectly. The June pattern is a design by Sherri called Summer Star. It only required one mini charm pack and some background fabric. 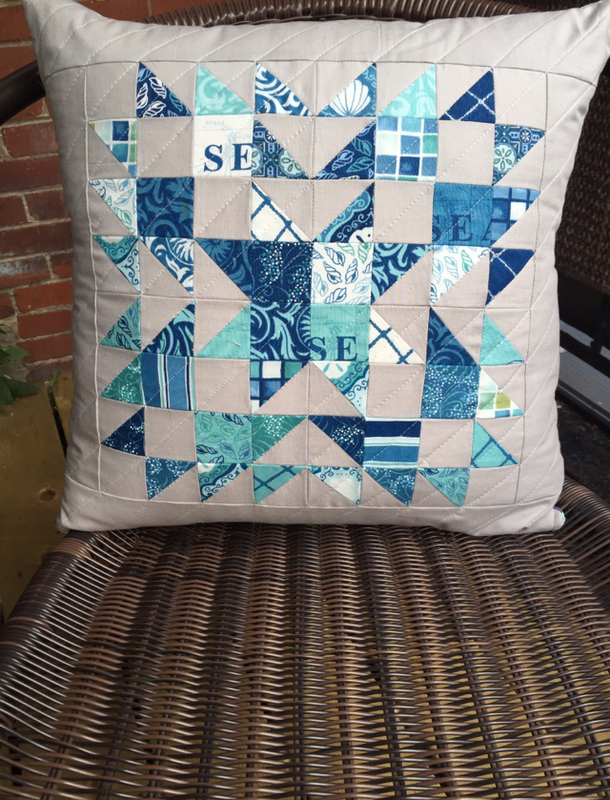 I had a Seascape by Deb Strain mini charm pack in my sewing room and decided to pair that with some Kona Ash for the background. The whole thing finished at 14 1/2" square. I then remembered that I ordered a pretty large number of 18" pillow forms a few months ago... so I added a border to my mini so it measured 18" square. I quilted it on the diagonal with Aurifil light grey thread. 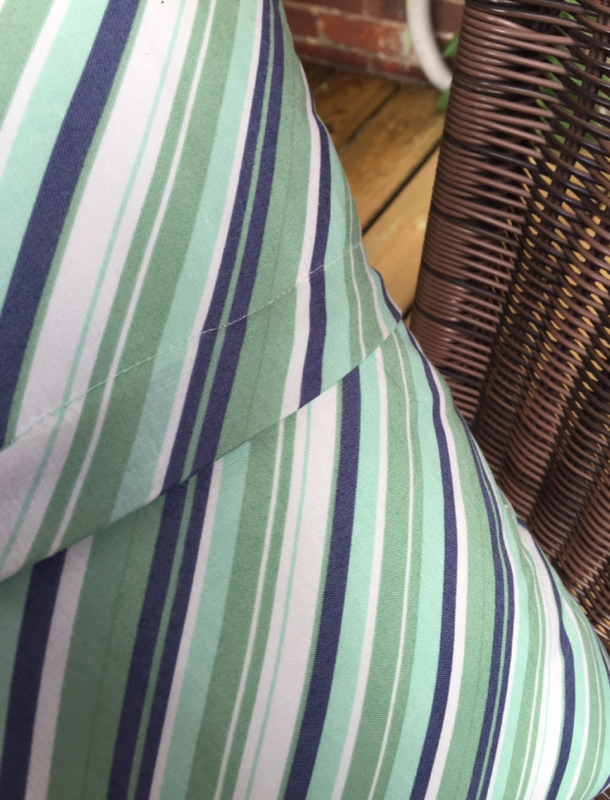 I grabbed a Riley Blake print I had in my stash for the backing and inserted a hidden zipper. And because those colours are perfect for the Island House, this pillow will be making its way to the island on Saturday. 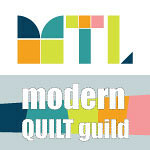 Linking up at Crazy Mom Quilts and at TGIFF. 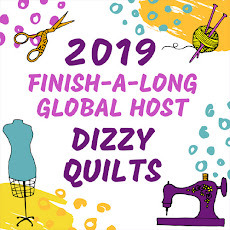 Welcome to Dizzy Quilts! I am Izzy and by day, I am an e-Learning Designer for a global company. During the evenings and on weekends, I enjoy cutting up fabric and sewing it back together into quilts for the ones I love.